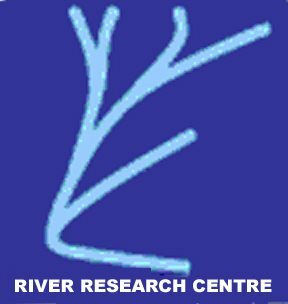 The River Research Centre (RRC) is a non-profit organization that creates a space for studies on rivers including environmental flows and seeks to promote participatory river conservation, restoration, and management. RRC tries to understand the resource extraction and environmental management policies that affect landscapes at the river basin scale. By analyzing the problems and possible consequences of resource use, RRC is able to propose corrective measures through research based campaigns and advocacy, and intervene at the policy level. RRC's goal is to ultimately help people make the right decisions to avoid further degradation and ensure the long term sustainability of river basins.